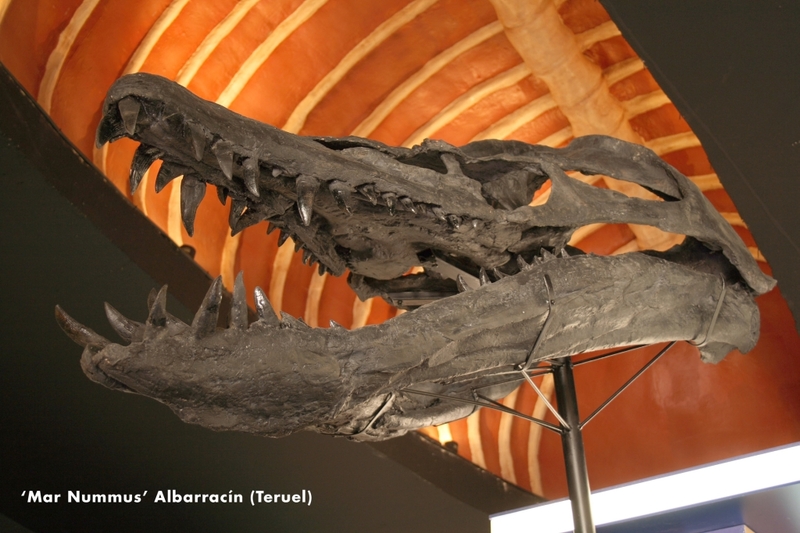 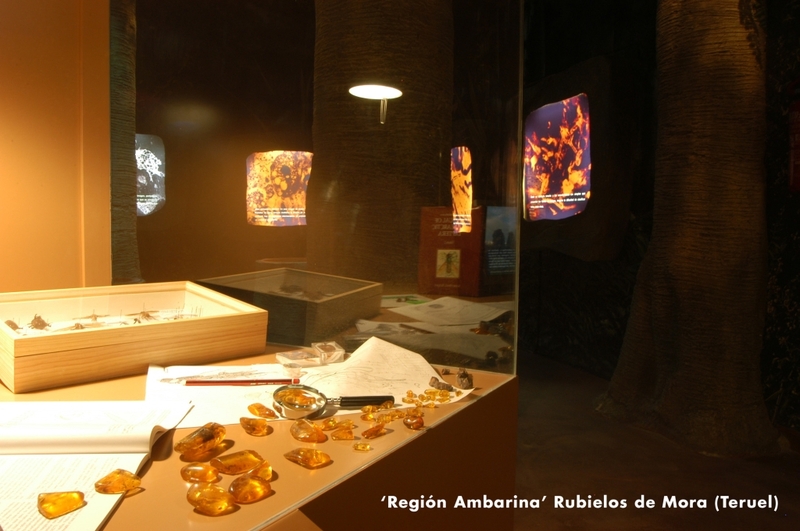 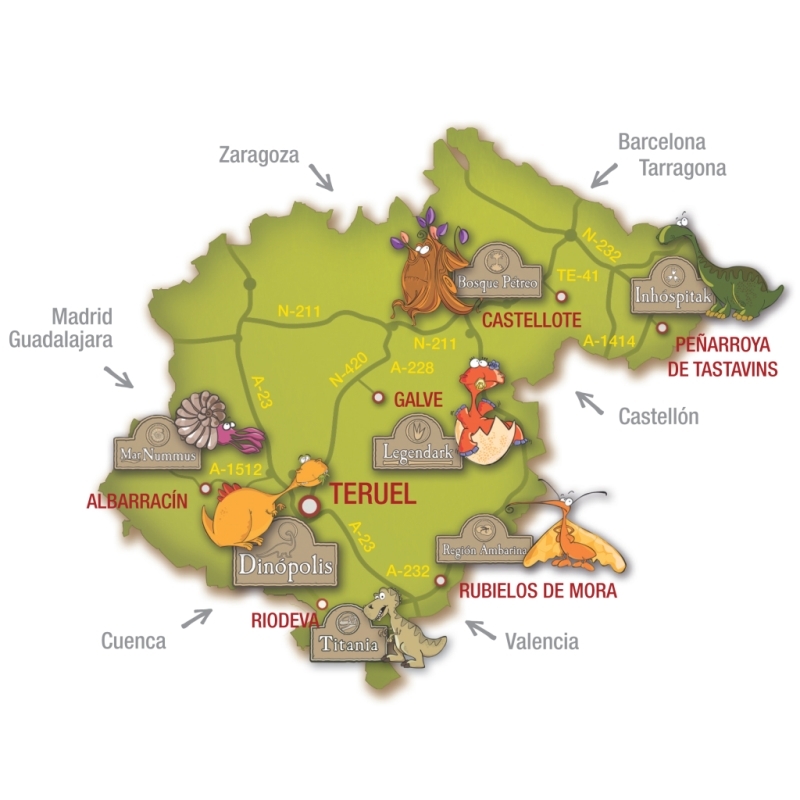 The province of Teruel can be considered one of the most important paleontological territories in Spain or even worldwide due to its diversity, and given the special characteristics of the remains found in the place. 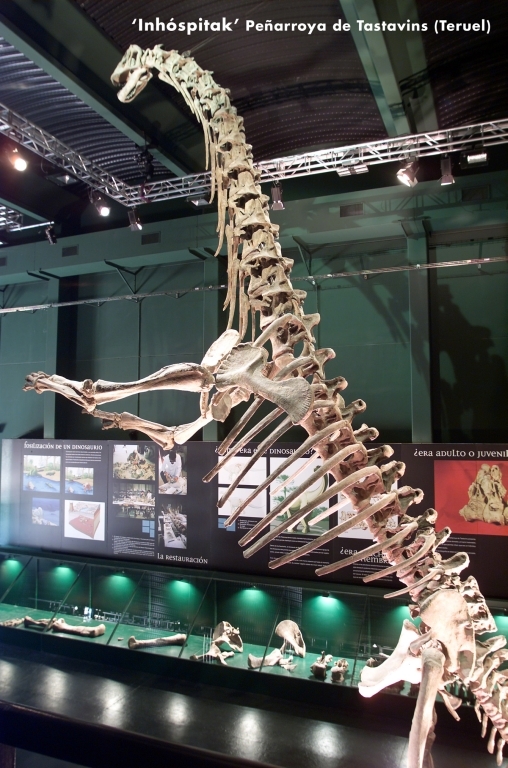 Turiasaurus riodevensis (or Gigante de Riodeva –literally “The Giant”) with an approximate height of 37 meters, can be used as an example of the important discoveries that have been made in the province. 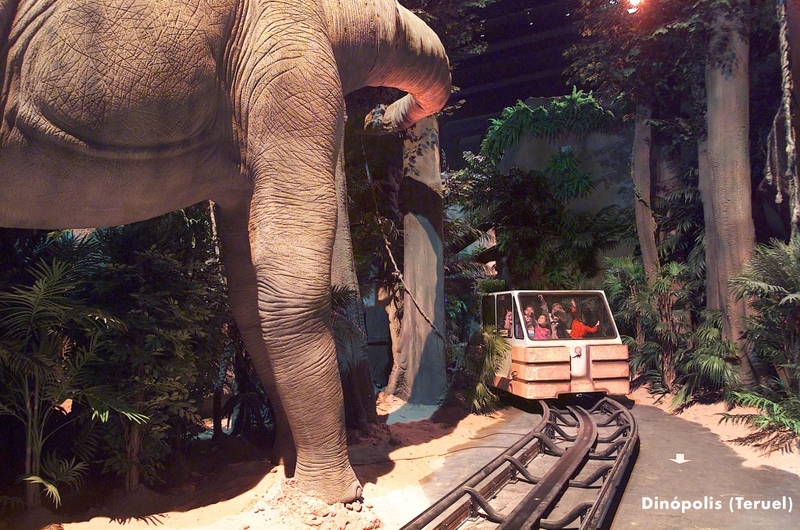 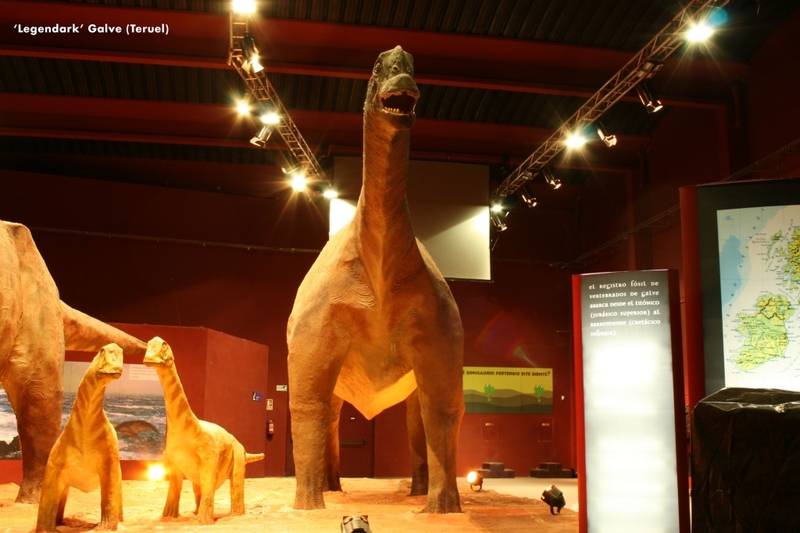 So far, this was considered the largest dinosaur found in Europe.All this experience has led to innovative projects that combine tourism, entertainment and science. 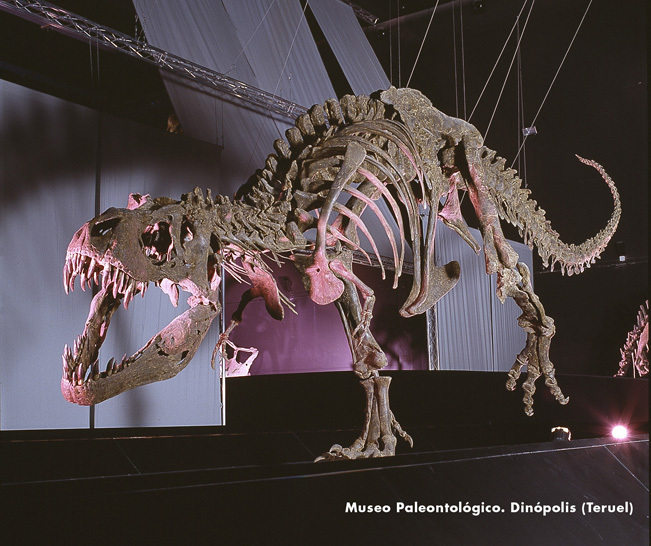 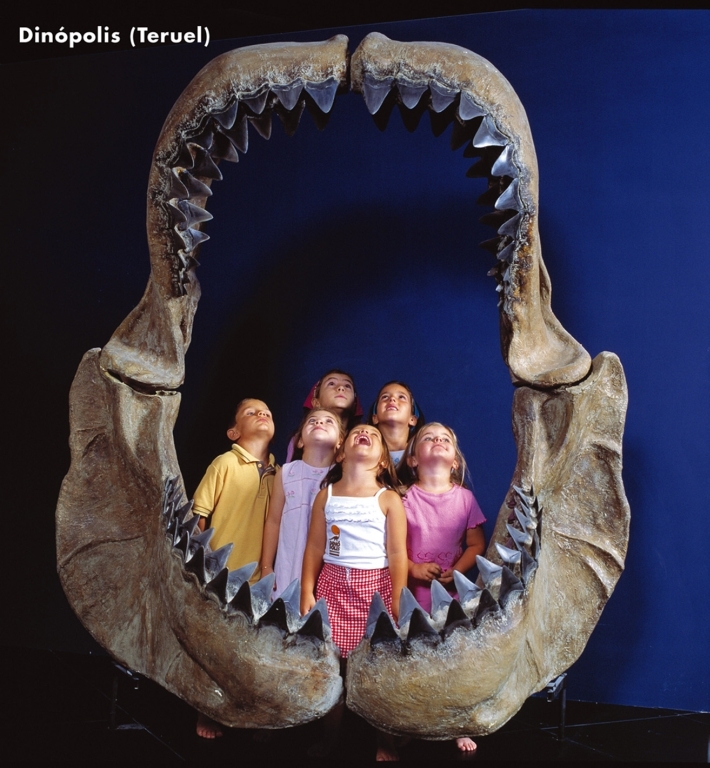 There is no doubt, the prime example is Dinópolis, the largest paleontological and leisure complex in Europe, but the project goes far beyond. 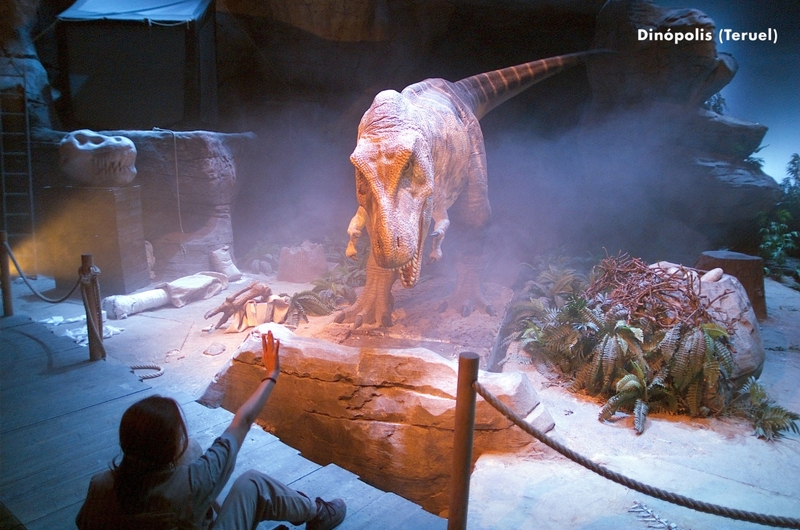 No matter whether you are experts or beginners in the world of dinosaurs, or even if you just want to spend some time with your family. 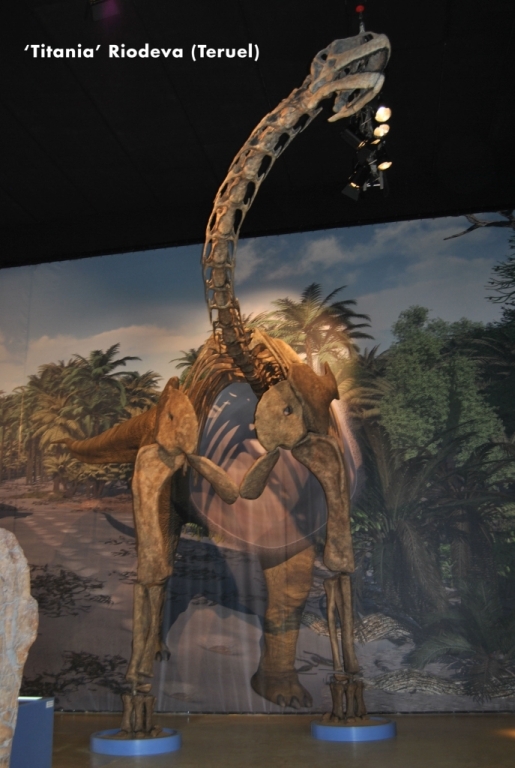 A visit to the Paleontology Park in Galve is highly recommendable. 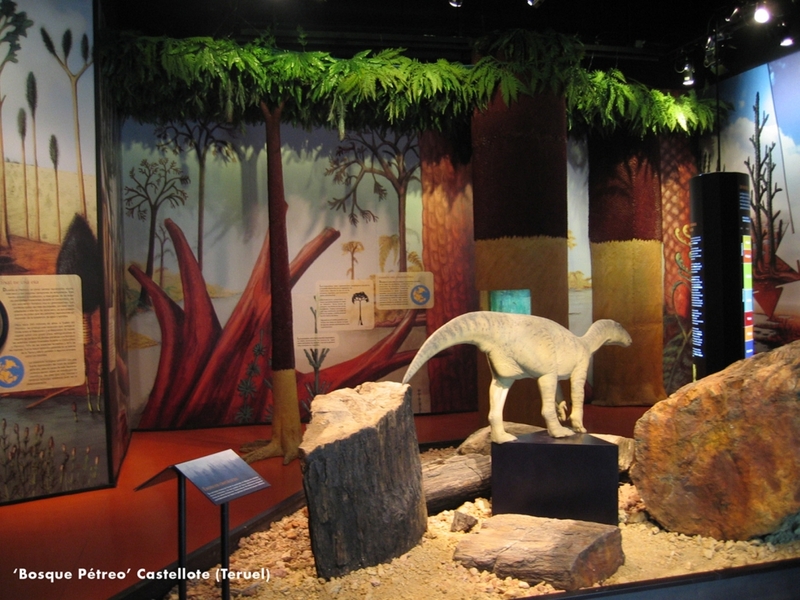 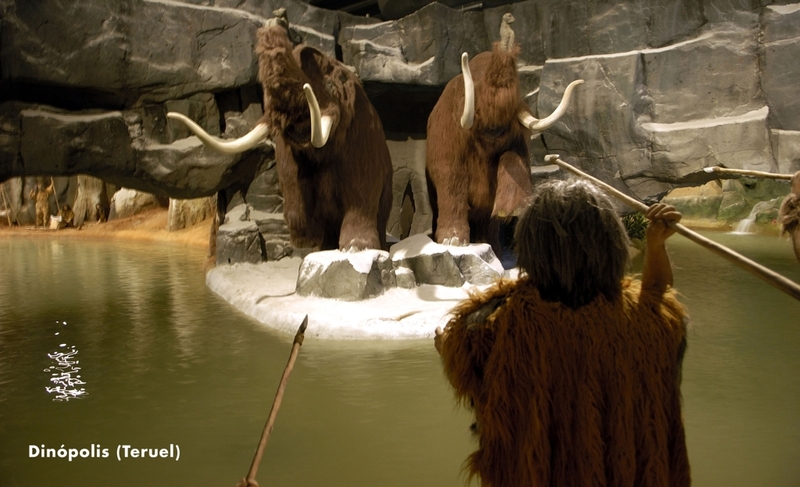 Apart from getting to know thePaleontological Museum, there are multiple guided tours to show you the most important sites with dinosaur footprints (ignites), as well as watching the impressive life-size dinosaurs copies.